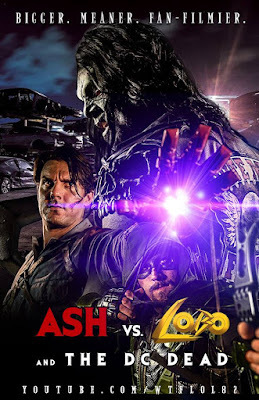 Finally, after waiting for what felt like centuries, the follow up to Marvel Zombies vs Army of Darkness is here. 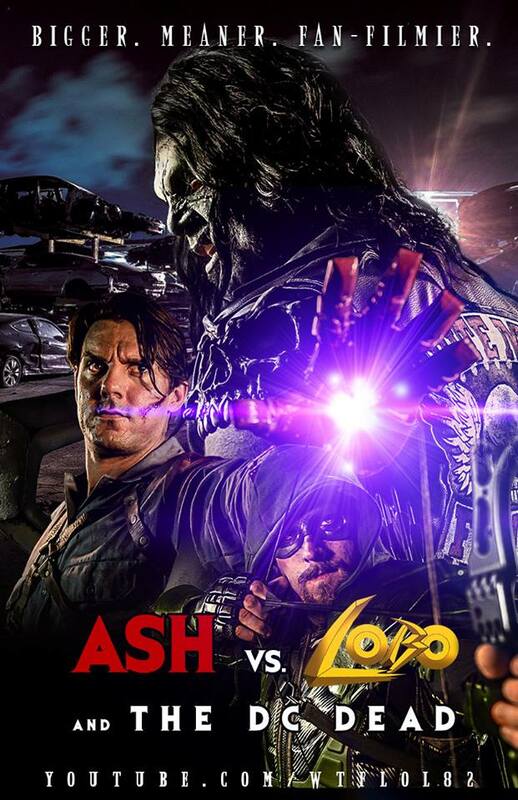 The aptly titled follow-up Ash vs Lobo and The DC Dead is a short fan film from WTFLOL. This outing has Ash battling against the many characters found in the DC universe with his new sidekick Gwen Stacy. This is a must watch for every comic book and Evil Dead fan out there.